What’s your ODO for 2019? UPDATED in the lead up to 2019. The New Year is often a period for reflection, in life and in business. As we approach the new year, many Leaders will be agreeing new objectives, setting new targets and making new plans. We recommend a bit of ODO thinking. What is your Optimum Desired Outcome for the year ahead? This time next year, what will you consider a job well done? What does a successful 2019 mean to you and your business? Having determined your Optimum Desired Outcome, you can then reverse engineer your specific objectives, plans and targets from these central ODOs. When you have a clear understanding of exactly what you want to achieve, then planning for, executing and achieving that goal becomes much simpler. With true clarity of intent, it is easier to articulate your vision, explain your approach and agree targets with your colleagues and clients. Many of you will have come across ODO thinking before. It is a great short and long term planning tool that we coach in the majority of our programmes. ODO thinking can be used to drive real clarity of intent for a single negotiation, pitch or sale. However, it can also be used as a simple yet effective tool for strategic planning and leadership. You can also use ODO thinking as a way to get in your client’s head. Imagine what their ODO might be for 2019. What is most likely to be their central goal? Is there any way you can help them achieve this outcome? Then try asking; don’t be afraid to call and ask your client what their plans are and how you can help. 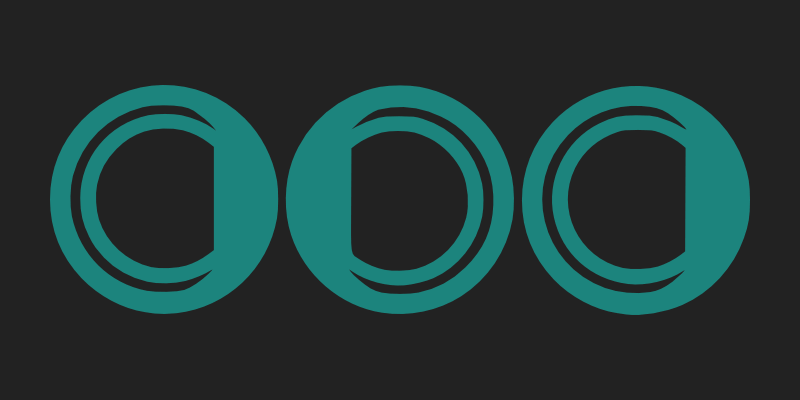 We’d love to hear from you about your ODOs for 2019. Is there any way we, or any of our contacts, can help you achieve your goals? Share with us your personal, professional and business ODOs on Twitter, join the conversation on our LinkedIn page or drop us an email on enquiries@bigrockhq.com.